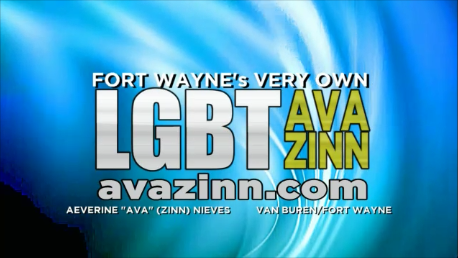 Aeverine Zinn Holdings/Fort Wayne’s Very Own LGBT Ava Zinn reached an agreement with Avon to provide consumers in Northeast Indiana. Products from Avon will return to the AZH family after 13 years at Aeverine Zinn Holdings’ Administrative Location in Fort Wayne, Indiana beginning Monday, August 6, 2018 when Campaign 18 brochures arrive for distribution. "We thank our customers for their patience while a fair deal was reached for all involved," Zinn added. "It is especially handsomely rewarding to hear feedback our clients and customers how much they have missed Avon products and this webmaster is giving in to the customers requesting Avon back to Ava Zinn where it belongs." What does this deal mean for folks in Marion and Fort Wayne? Ava Zinn will once again sell products from Avon products in person—this time in Fort Wayne, on occasion in Marion, and effective immediately online and your mobile device at YourAvon.com/aeverinezinn as well as a link on AvaZinn.com that will redirect you to the Avon site. Does this mean Avon owns Aeverine Zinn Holdings? No, Ava Zinn does not work for Avon. Ava Zinn is considered an Avon Independent Sales Representative in addition to her role as the Founder, Owner/CEO, and Principal Webmaster of Aeverine’s Zinn Holdings. What is an Avon Independent Sales Representative? 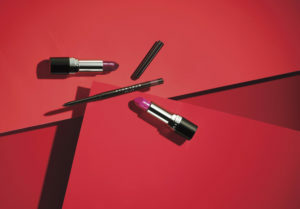 An Avon Independent Sales Representative is a person that carries products from Avon and sells them to a customer or client in person, online, or on your mobile device. Avon Independent Sales Representatives are independent contractors and are not agents, employees, partners or franchisees of Avon. Did Aeverine Zinn Holdings/Ava Zinn had to choose Avon? No, Aeverine Zinn Holdings and Ava Zinn had a number of product choices available and we felt that Avon and Ava Zinn could do a great job and look forward to this association with Avon again and we hope you do too hopefully as a customer/client. Remember the first Avon product sold will be Campaign 18 brochures for distribution on August 6.